GM’s been making headlines lately because of plant shutdowns and job cuts, but now for some not-terrible news: The company says it will add 400 jobs in Michigan as it invests $300 million into a new electric car, which will be sold in addition to—and based on the architecture of—the Chevrolet Bolt. The Chevrolet Bolt hatchback is a bit boring in many ways, but anyone who’s driven one will tell you that it’s actually quite good as an EV. It’s fun enough, it’s practical, and it’s relatively cheap (though sadly, I think it looks cheaper than it is). So I guess it’s not a bad thing that Chevrolet is going to continue building EVs based on the car’s basic bones. 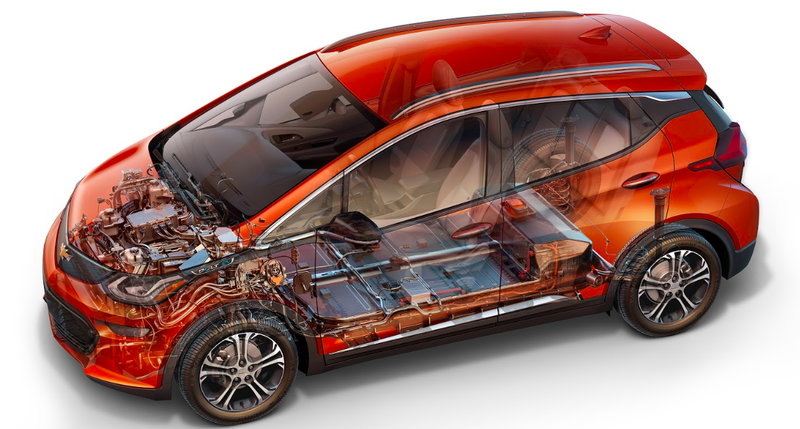 A number of automotive outlets are hypothesizing that the new EV will be a crossover, which would make sense given the public’s insatiable thirst for cars that give up handling and fuel economy for ride height. That makes me wonder whether the Bolt’s platform can easily accommodate a second motor to allow for all-wheel drive. Hopefully we’ll learn more soon. This new vehicle will come in addition to an electric Cadillac, which the brand said in January would be the first General Motors vehicle built on a “future EV platform,” which some are referring to as BEVIII (the Bolt is built on the BEVII platform).